In this blog, we look at three of South Africa’s favourite digital brands and their customer growth strategies, and how you can apply these strategies in your business. 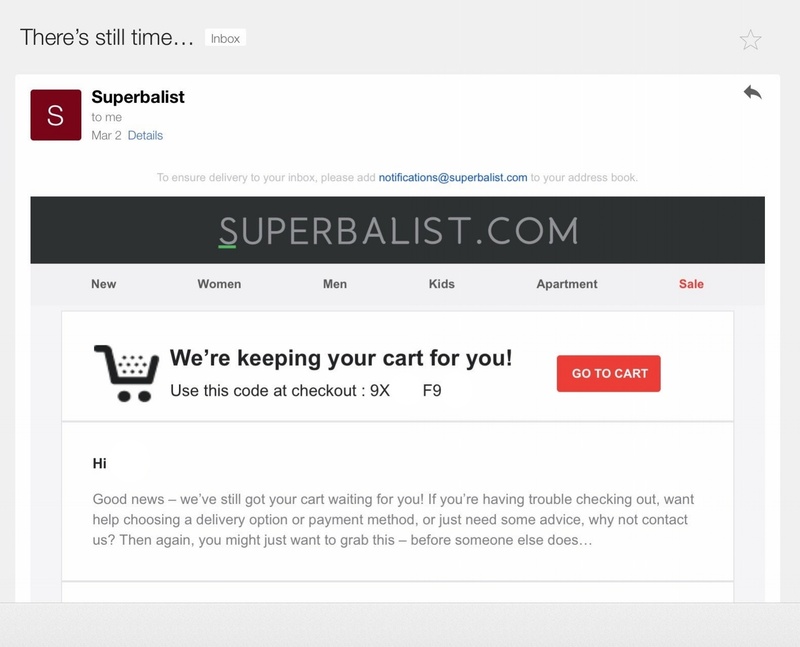 While Suberbalist isn't the first to incorporate an abandoned cart strategy, they do it pretty well. By following up after a set period, they ensure the cart is actually abandoned, and you didn't just get distracted. They also give you a discount voucher to use at checkout, which provides you with a reason to come back and complete the purchase by creating a sense of added value. They mention that you can contact them if you’re experiencing problems during checkout. And they personalise the email, both with first name and with the items you left in your cart. It’s a great execution of a well-known strategy. If you're running a similar business, you do the same – but make sure it's executed flawlessly. Many a company attempt an abandoned cart strategy, only to alienate the customer further, preventing the sale from completing. If your business has a more complex sales process that doesn’t include a cart and straight to checkout, don’t worry, this strategy can still be applied. You’ll definitely have experienced drop-off, leads going cold or working leads who turn out to be future opportunities. There will also be current clients who inquire about other solutions but never continue with the conversation. These should be viewed as “abandoned carts”. They’ve shown interest in a product or service you provide and might have even progressed to a stage where they are engaging with a sales person about it, but they might not be ready to buy. The first thing you can do, (if you are able) is to offer a discount if they do sign up, but remember to wait a pre-determined period before doing so, or you might find you’re offering discounts to everyone. If they are still not ready to take up the offer, then set up a long-term follow-up. This can be on any channel that you or your customer prefer (email, phone call, social media etc.) and should be done after a set time to follow up on whether they would still be interested in your solution. Here it would be good to offer the discount again. Always remember to personalise your communications and add in easy ways for your customer to solve any technical problems they might be experiencing or any concerns they might have. 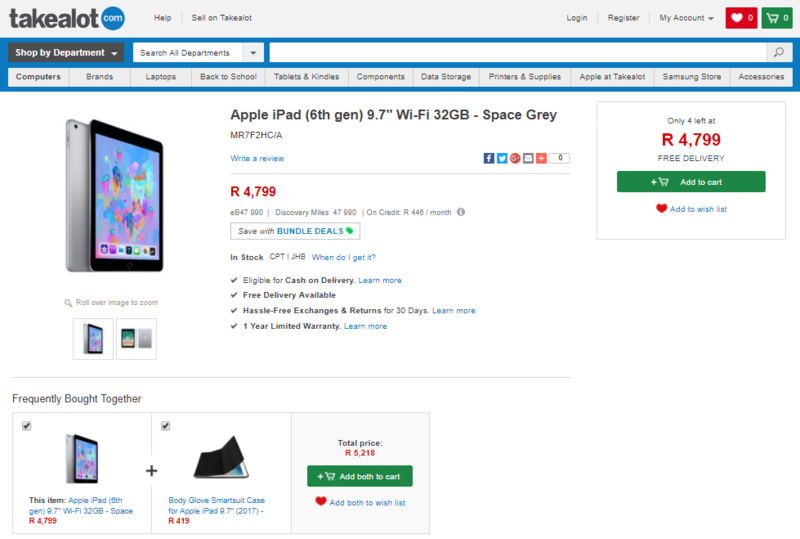 By noting which other product is frequently bought with the product their customer is currently viewing, Takealot can suggest bundles to be purchased together. They make it easy for customers to add both items to the cart by offering to do so with the click of just one button – removing a lot of friction from the process. It is worth noting that this strategy will only work if the two items have a high degree of relatedness, like in the example above. I’d also like to point out the excellent use of “Free Delivery”, creating a feeling of an advantage gained, and the “Only 4 Left”, creating a sense of urgency, both factors in driving the customer to purchase the product. How can product bundling be applied to your business? Your sales agents can do the same by identifying when there might be a need for an additional solution and even offering to sign them up for it with no extra effort (by using the same or as far as possible, a similar process as for the initial sign up). You could also suggest solutions that are complementary to the solution they’ve already purchased. To be successful with this strategy, you’ll need to be spot on with your suggestions to avoid annoying customers, so I'd suggest enabling agents with software to make recommendations. Showmax recommends series and movies based on what you’ve watched. They aim to make it easier for their customers to find shows they would be interested in watching, making it easier and less-effort to use the service. This keeps people in the app and prevents suspension of accounts by keeping customers engaged with new content. How do you do this in your business? You can implement this strategy in two ways. The first is to think of it as an engagement and retention strategy. By suggesting further actions or uses of your product or service, you’ll prevent churn. But to use this strategy to grow your share-of-wallet and not just retain it, view it as an upsell suggestion. Your sales agents can make the upsell recommendation, or you can present the offer in the preferred channel of your customer. The suggestion should ideally be based on the buying behaviour of customers with a similar profile or transaction history and not just random recommendations. Your customer growth and engagement strategy should be based not only in psychology but also on data. 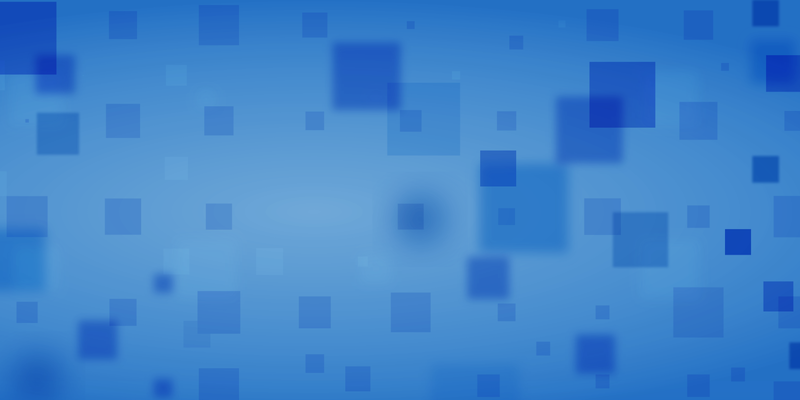 If you're interested in using data analytics to inform your customer growth and engagement strategy, take a look at our guide on using data analytics to inform your customer engagement strategy. 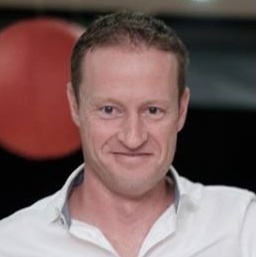 Mark has over 15 years’ experience within the credit life cycle with 10 years’ specialised in Collections and Recoveries having been gained through exposure in both B2B and B2C markets across Europe, UK, and South Africa. With both extensive operational and strategic experience, Mark has successfully delivered and lead a number of initiatives within collection strategy, operating processes, platforms, and payment solutions. He holds a B.Comm degree in Actuarial Sciences from University of Pretoria.